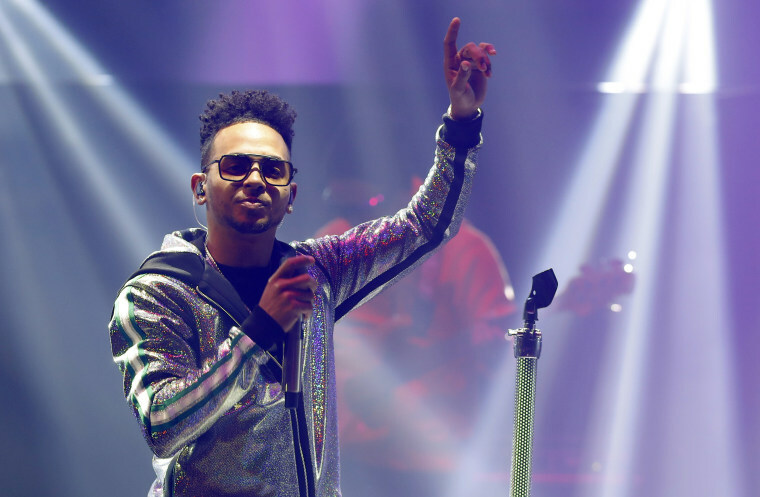 From hip hop to EDM and Latin genres, the Palms Casino Resort says they have created one of the most diverse and exciting music lineups in Las Vegas. The list of artists heading to Vegas this year is getting a little longer. Reggaeton stars J Balvin and Ozuna and DJ heavyweights Armin van Buuren, Deadmau5 and Eric Prydz are among the new artists who have announced residencies this spring at the Palms Casino Resort. The performers join previously announced residencies by Cardi B, G-Eazy, Kaskade, Marshmello and Skrillex, who will all call the newly-renovated hotel’s Kaos nightclub and dayclub home. While artists like Lady Gaga, Gwen Stefani and The Backstreet Boys have locked in long-term deals in Vegas (playing multiple runs throughout the year), most of the newly-announced artists will only appear for a handful of dates. J Balvin and Ozuna will appear exclusively at the Palms, with newly-appointed Guess ambassador Balvin appearing on April 6 and 26 in the evening, and Ozuna playing the dayclub on April 28. Van Buuren, Deadmau5 and Eric Prydz join other newly-announced dance acts like Breathe Carolina, Brooks, Cheat Codes, DJ Politik and Vice, who will all play dates at Kaos in April and May. This will mark a return of sorts for Deadmau5, who hasn’t held a residency in Las Vegas since a 2015 engagement at XS Nightclub inside the Wynn Hotel. Spanning hip hop, EDM and Latin genres, Palms say the addition of these performers creates one of the most diverse and exciting range of musical artists found in Las Vegas today. Grammys showcased growing Latino clout. Wins? Not so much. Previously-announced performers Kaskade, Marshmello and Skrillex will also spin at Kaos in April and May, while G-Eazy has been locked in for Kaos’ grand opening weekend. Cardi B’s dates have yet to be announced. Kaos is set to open April 5, marking the end of a two-year, $690 million renovation of the Palms Casino property. Tickets for all Kaos residencies and Grand Opening Weekend events are already on sale.